﻿ Shinshin Pension, Jeju Island | FROM $80 - SAVE ON AGODA! Have a question for Shinshin Pension? 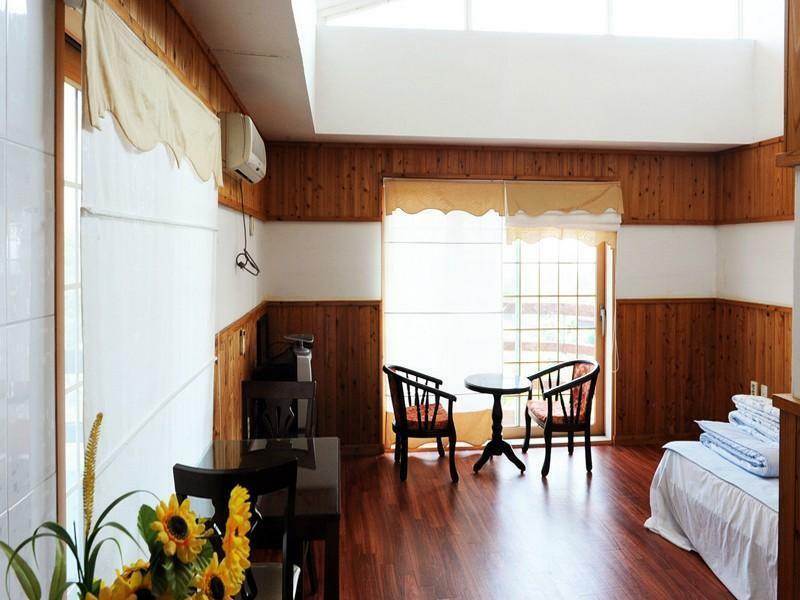 Designed for both business and leisure travel, Shinshin Pension is ideally situated in Jungmun; one of the city's most popular locales. From here, guests can enjoy easy access to all that the lively city has to offer. With its convenient location, the hotel offers easy access to the city's must-see destinations. 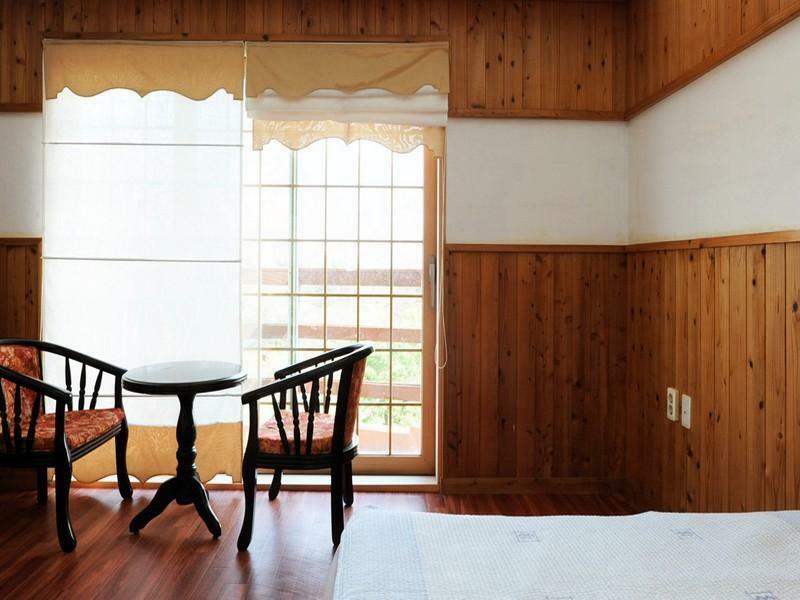 Shinshin Pension offers impeccable service and all the essential amenities to invigorate travelers. A selection of top-class facilities such as express check-in/check-out, car park, smoking area can be enjoyed at the hotel. The hotel features 19 beautifully appointed guest rooms, many of which include towels, internet access – wireless, non smoking rooms, air conditioning, heating. Besides, the hotel's host of recreational offerings ensures you have plenty to do during your stay. 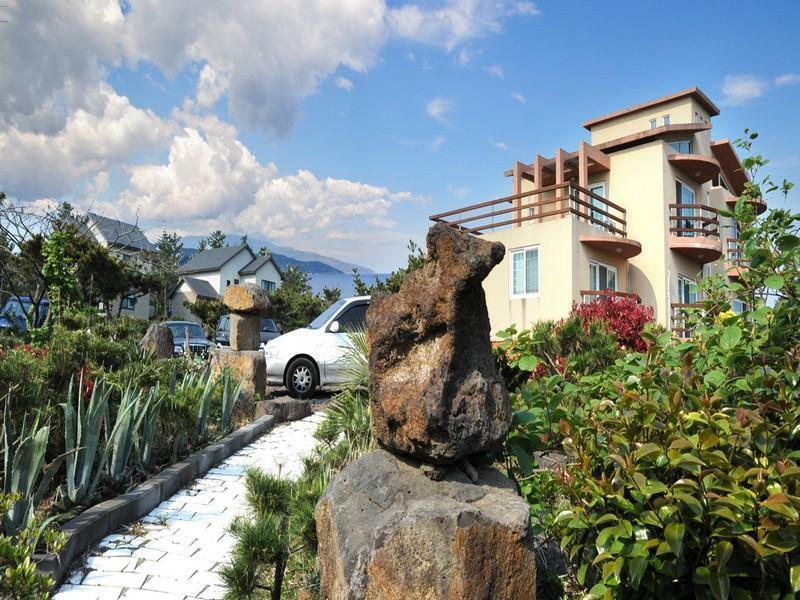 Whatever your reason for visiting Jeju Island, the Shinshin Pension is the perfect venue for an exhilarating and exciting break away. 귀곡산장 체험하는줄알았습니다.. 빌라처럼되어있는데 저희커플만 있고 나머지는 빈방이라 더욱더 음산했어요ㅜ 바퀴벌레가 툭튀어나오고 지네까지.. 싼게비지떡이라고 딱 그수준이네요..